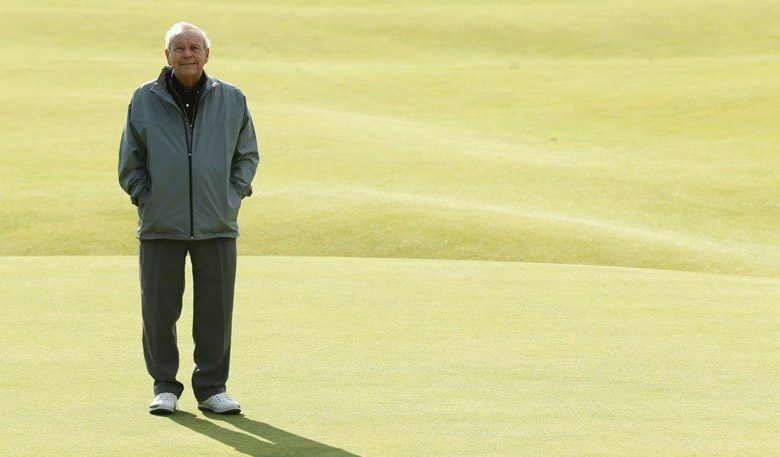 Last year Arnold Palmer took the time to contribute a piece for our annual Yearbook reflecting on his experiences and memories of St Andrews. Amidst the sad news of his passing, we thought it would be fitting to share his words. What a privilege it was to welcome Arnie to the Links through the years. He will be sorely missed. 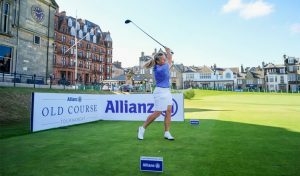 What an important crossroad in my career it was when I arrived in Scotland for the first time in my life and set foot on the Old Course, on which I had dreamed of playing the Open Championship since my high school days. I was coming off my greatest start of any season. I had won my second Masters Tournament on the heels of four victories on the winter leg of the PGA Tour, then followed with my victory in the United States Open Championship at Cherry Hills. 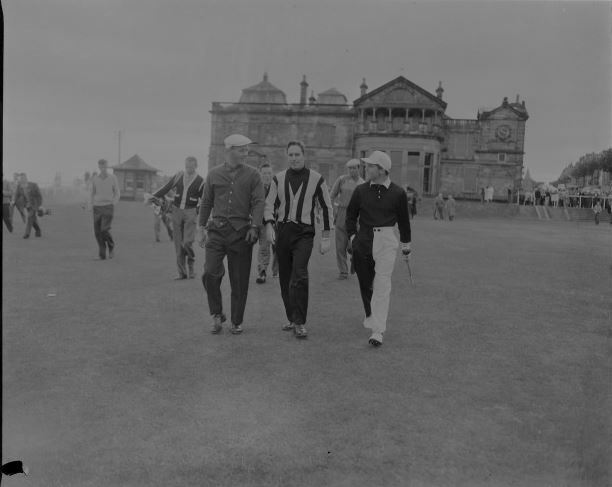 In addition, Sam Snead and I, the USA team, won the Canada Cup (later the World Cup) at Ireland’s Portmarnock Golf Club the week before St Andrews. 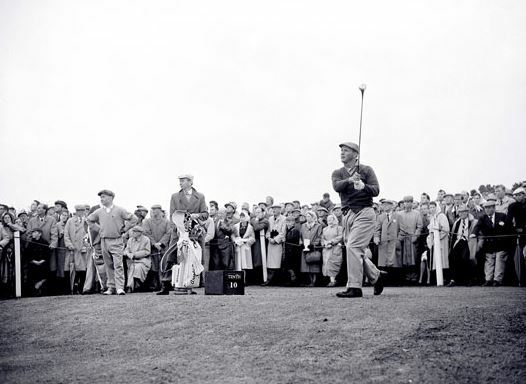 In the flush of all of that, I floated an idea to Bob Drum, a sportswriter friend of mine who was along on the trip, suggesting a modern professional Grand Slam, comprised of the Masters, the two Open Championships and the U.S. PGA Championship. We know now how well that idea caught on. As for the championship itself, I certainly was very disappointed at the end of an exciting week when I came up one stroke short of the winner, Kel Nagle. There went my chance to win such a prestigious title on such a historic course in my first shot at it, but also what proved to be my only real chance to win my self-created Grand Slam. Another disappointment lingers that even though I won the Open Championship the next two years at Royal Birkdale and Royal Troon, I never won on the Old Course. Still, that visit launched my love affair with St Andrews, Scotland, the Open Championship and the Old Course. In fact, I played my last two Open Championships on the Old Course and will never get over the emotional feeling that came over me as I stood on the Swilcan Bridge at the end of the final round in 1995. 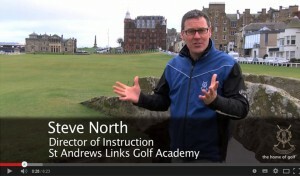 I have returned to St Andrews several times since then, once to gratefully accept an honorary degree from the University of St Andrews and most recently in 2015 to enjoy a series of special events wrapped around the Open Championship and the first World Golf Hall of Fame Induction Ceremony held outside the United States, in the storied town where it all began. Words by Arnold Palmer, The King. A huge thank you to Doc Giffin from Arnold Palmer Enterprises and Nick McInally from Callaway who were pivotal in making this happen. Credits: Header image – Getty. 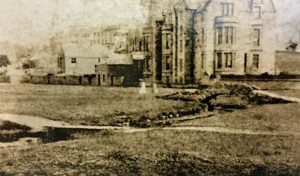 Other images – University of St Andrews.